A great education is a bridge to so many opportunities in life — a family-sustaining job, a safe home, and a chance for a better life. When Washington voters passed the state’s public charter school law in 2012, they approved what 40 other states and the District of Columbia already have — public charter schools that provide families with more choices to better meet the educational needs of their children. But in a confusing and unprecedented decision issued after nine public charter schools had opened their doors, the state Supreme Court threw out Washington’s voter-approved public charter school law. Consequently, Washington students, their families, and charter school teachers and staff were thrown into legal limbo just when they should have been focusing on a strong start to a successful academic year. Thanks to a temporary patch enabled by a partnership with the Mary Walker School District in eastern Washington, support from the state Office of Superintendent of Public Instruction, and other creative options, schools will stay open through the current school year. These short-term arrangements were designed to minimize any disruption to the education of more than 1,100 students until the legislature can act in its upcoming session. When the legislature convenes on Jan. 11, Washington state legislators must take action to pass a new strong charter school law that fixes the funding glitch in our previous law. It is our legislators’ responsibility to ensure more Washington families have great public education options for years to come. Public charter schools are tuition-free, open to all students, and provide innovative learning environments tailored to each student. 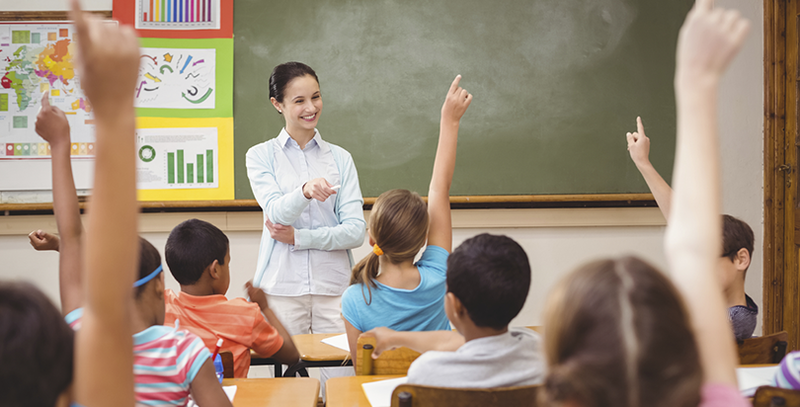 In exchange for meeting more rigorous accountability measures, educators and school leaders have more flexibility to personalize instruction and meet their students’ needs. These schools offer families an option within the public school system, thereby enhancing and strengthening the larger public school system. In Washington state, traditional school districts and public charter schools are working together for the benefit of all: the Spokane School District authorized two local schools and actively shares resources and best practices. The first wave of Washington’s public charter schools were designed to nurture and enhance the potential of all students. These schools are, in fact, serving the populations most in need of additional school choices. Nearly 70 percent of Washington’s public charter school students come from low-income households. This is why both Democrats and Republicans have embraced charter schools as an additional piece of the larger education puzzle. Charter schools are not the only solution, but they can show the way to stronger public schools that better meet the needs of underserved students. It is worth noting that President Obama, former President Bill Clinton, presumptive 2016 nominee Hillary Clinton, and countless other federal and state Democratic officials are all strong charter school supporters. Leaders on both sides of the aisle agree that the court’s decision was wrong. Washington State Attorney General Bob Ferguson, a Democrat—along with four former state attorneys general, including Republican Rob McKenna and Democrat Christine Gregoire—condemned the court’s decision alongside a bipartisan group of state lawmakers from both the House and the Senate. Unfortunately, the court declined to reconsider its decision. Determined to save their schools, more than 400 students and parents representing each of the nine public charter schools met last month with legislators and rallied in front of the state capitol, gathered for a teach-in on the capitol grounds, testified at a Senate committee hearing, and visited legislators in their offices. The students’ message to lawmakers, “fix this mess” was delivered and received loud and clear. 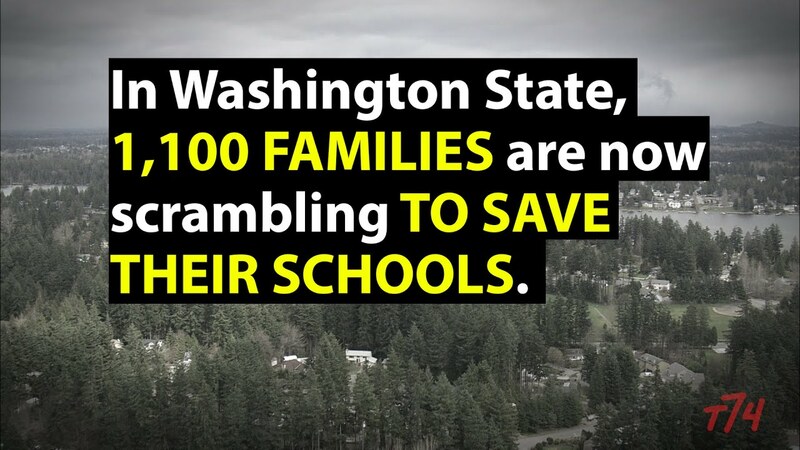 After meeting with students and visiting one of the new charter schools, an increasing number of Washington’s Democratic legislators are now saying that they do not want to close any schools. But actions speak louder than words. These students and their families now need lawmakers to have the courage of their convictions. Legislators need to pass a new charter school law with a different funding source, and Gov. Jay Inslee needs to sign it, so all of these students — and the countless others who have yet to benefit — can continue to have great public school options. 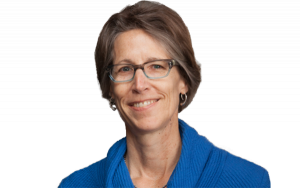 Lisa Macfarlane is the Washington state director for Democrats for Education Reform. She has spent the last 20 years working to get Washington's public schools the resources and reforms they need, including sponsoring two statewide education funding initiatives, serving on the boards of Schools First and the Washington State Charter Schools Association and co-founding the League of Education Voters. Lisa spent the first 15 years of her career working in the juvenile justice system.